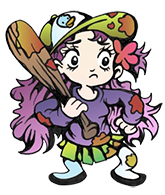 No Comments on Comics Update! 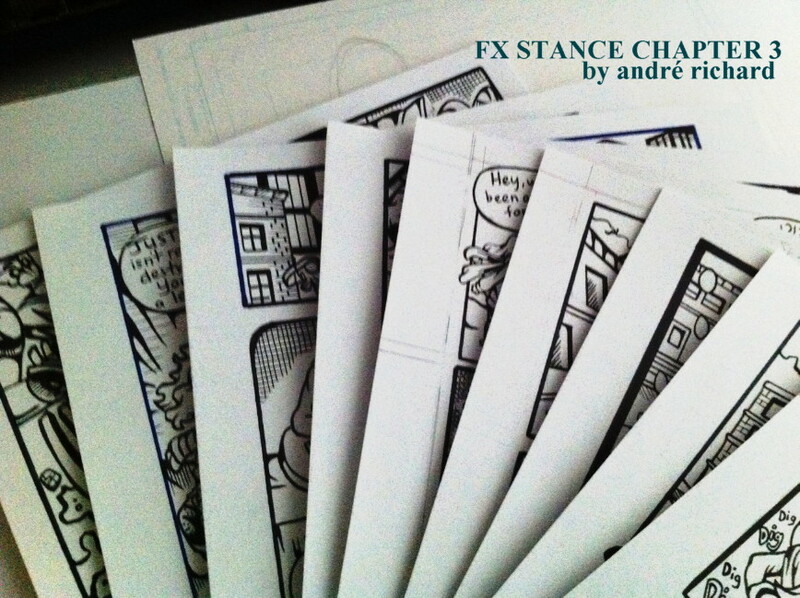 I’ve completed FX Stance’s 3rd chapter, and will debut it at DCAF 2015! 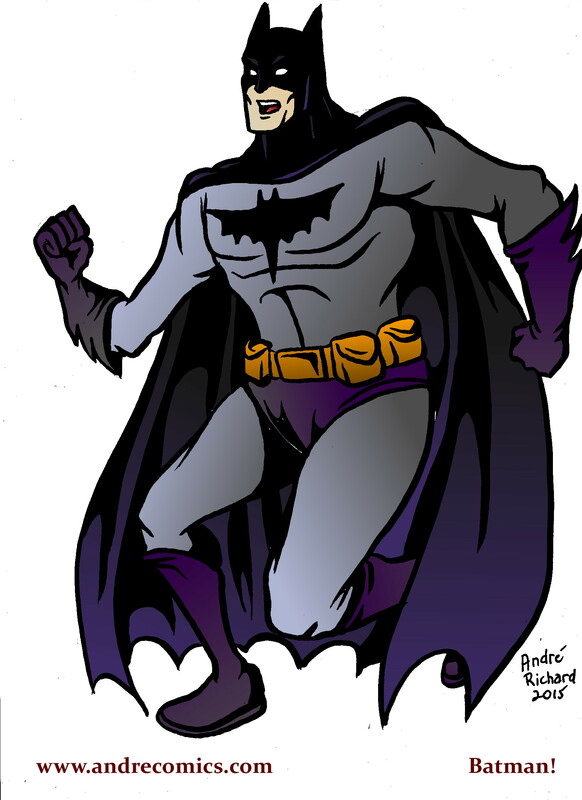 Batman brings you new Horse and Cat! No Comments on Batman brings you new Horse and Cat! 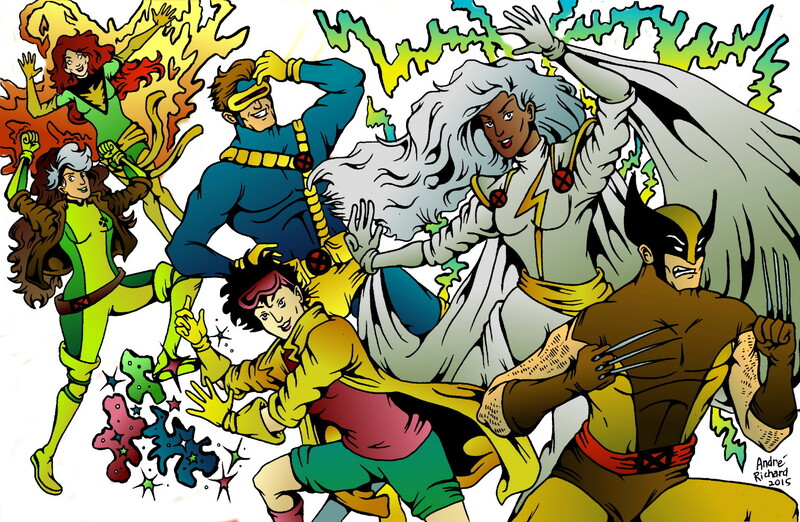 X-men art! And New Horse and Cat! No Comments on X-men art! And New Horse and Cat! Horse and Cat has updated! And here’s some new X-men art I did recently. Back to comic making for 2015! Transformers Arcee and New Horse and Cat updates! No Comments on Transformers Arcee and New Horse and Cat updates! 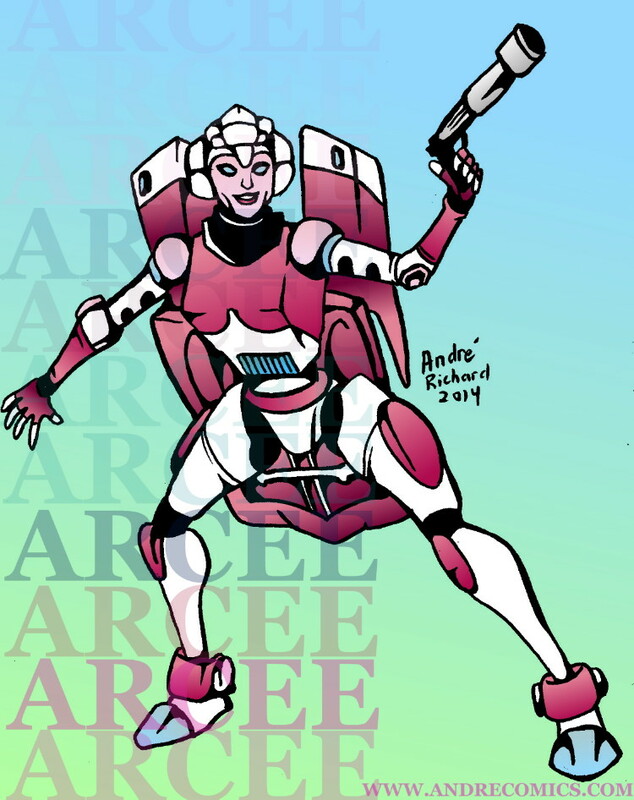 Here’s a Transformers Arcee fanart doodle! Meanwhile, Horse and Cat has updated recently- Check it out! No Comments on Site Updates! 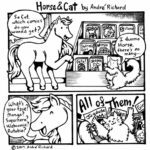 I’ve posted 2 new Horse and Cat pages recently, go check them out! 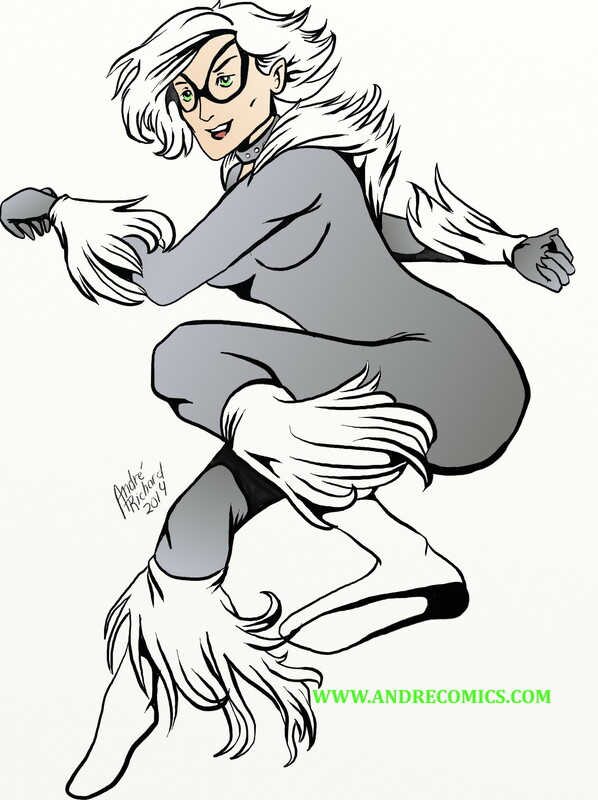 For something different, here’s some more practice digital inking- a drawing of Black Cat from Spider-man. It was inked over sketch I’d taken a photo of. 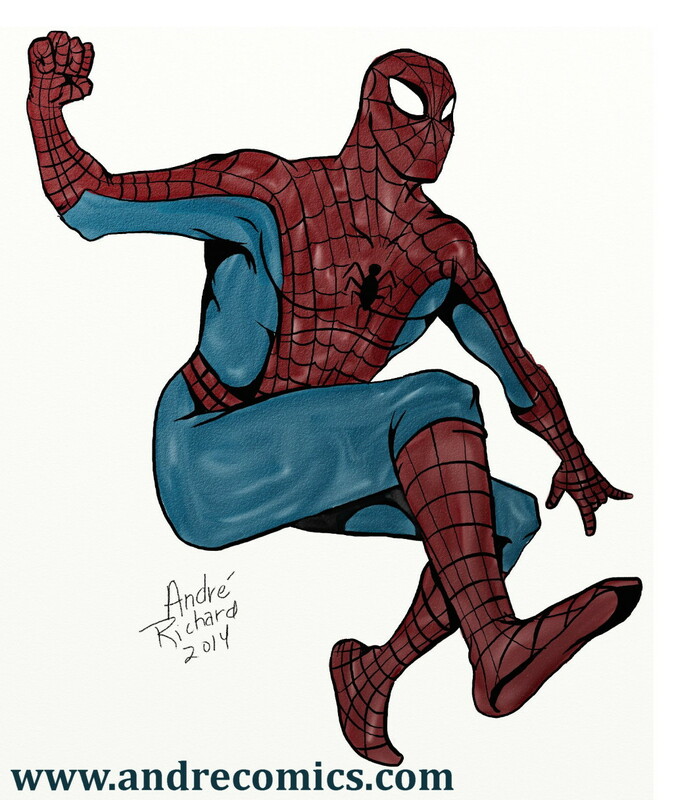 Meanwhile, Spider-man was drawn completely digitally.